Looking for a portable Bluetooth speaker that won’t bust your checking account? Amazon has got their Tap Portable Bluetooth speaker for just $79.99 — that’s $50 off the list price of $129.99. 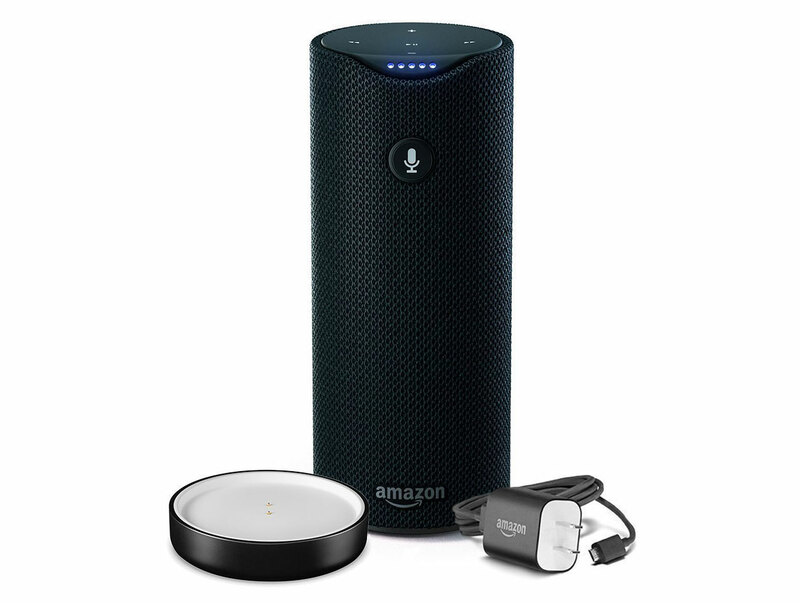 The Tap provides up to 9 hours of continuous playback, Dolby stereo sound, and best off all lets you control music and more using Alexa voice commands. Head over to Amazon to grab this special deal while it lasts.